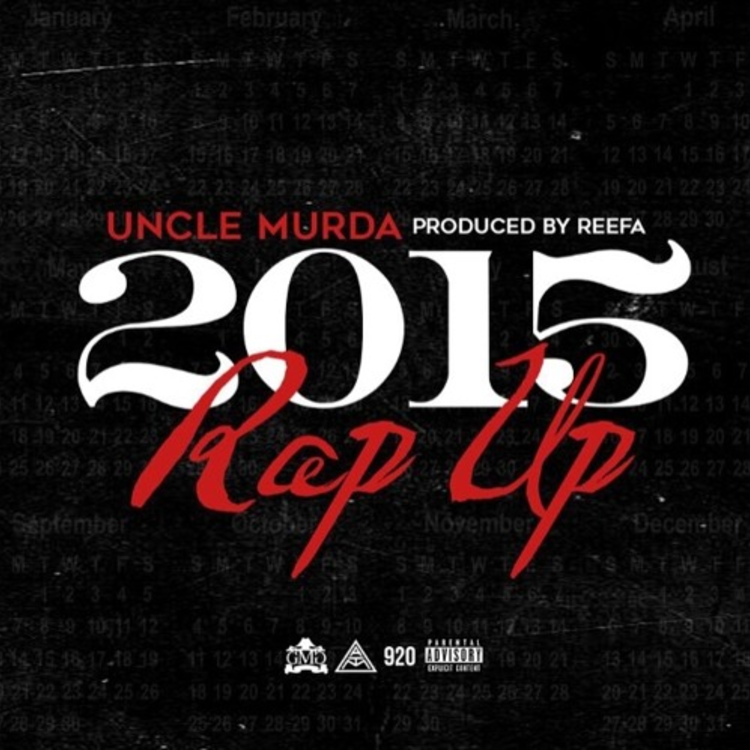 Uncle Murda returns with his annual year in review record called "Rap Up." As usual, the New York emcee runs through some of the most notable rap and (non rap) events of the year, including Drake winning the Meek battle, Weezy tour bus shooting up, Game beating up Stiches, Travis Scott hooking up with Rihanna, Tyga x Kylie, and a ton more. If you need a reminder of this year’s crazy events, then hit play on Murda’s year in review cut now.